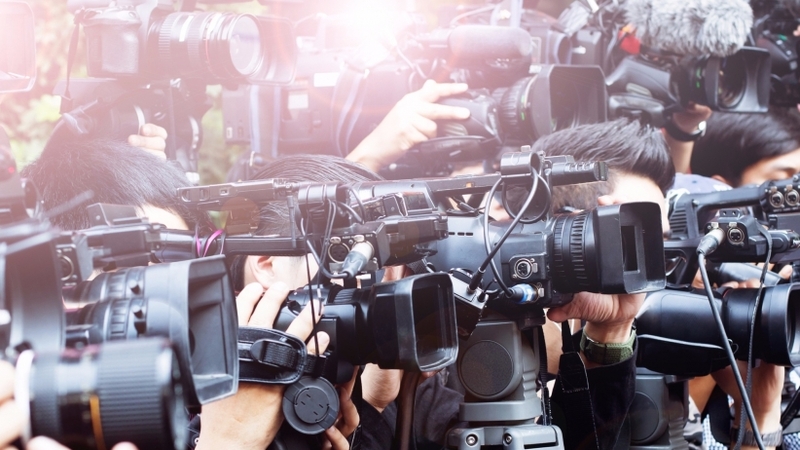 Talking to the media can be daunting but you can make it a bit easier for yourself. Once you reach the reporter on the phone, remember that they’re extremely busy and probably on deadline. Be courteous, and ask if they have time to talk. If not, offer to call back at a more convenient time. If the reporter can talk to you, keep your initial pitch to 20 seconds; afterward, offer to send written information to support your story ideas. And that’s it for our three part ultimate PR cheat sheet!! We hope it was / will be useful! 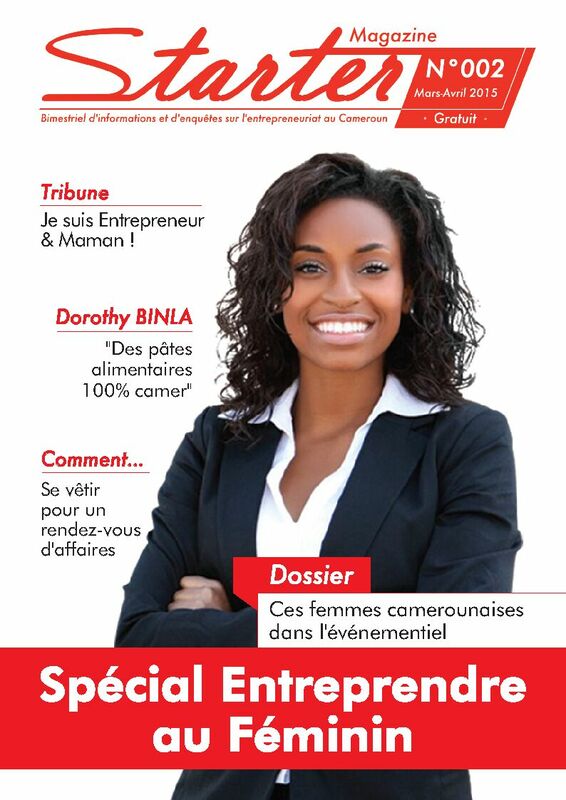 Courtesy of Entrepreneur Media Inc. 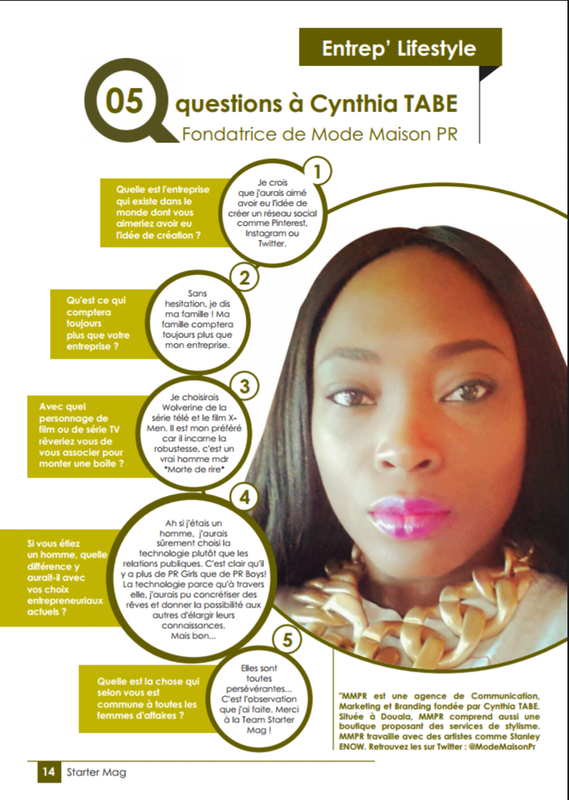 It was certainly a great honour to be contacted by Starter Magazine editor Ségolène Moussala for a feature on their quarterly business platform which had an all feminine focus this second edition. The overall look of the magazine is outstanding. Great visuals and a beautiful choice of colours and layout for each feature which makes the reader want to read more and more…how refreshing to see!! Click below to freely download your copy and do spread the word!! 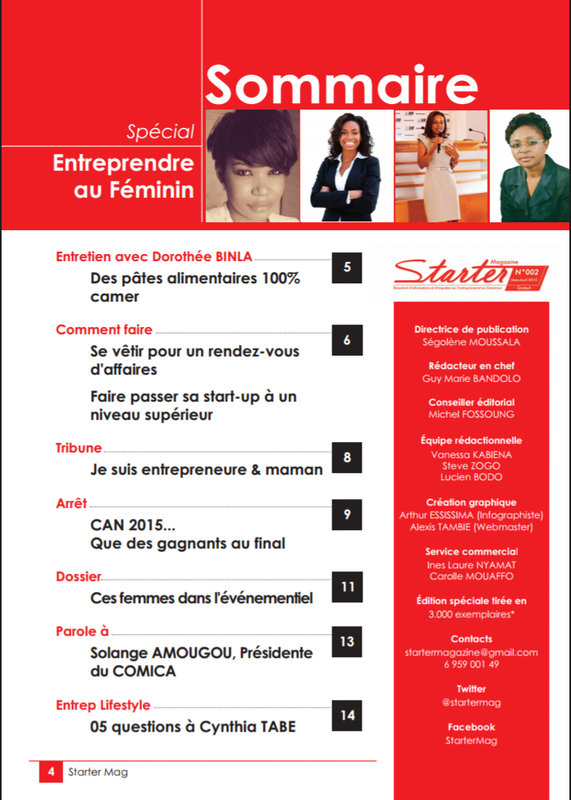 We are on Page 14 but we recommend you read the entire edition…it is rewarding! !